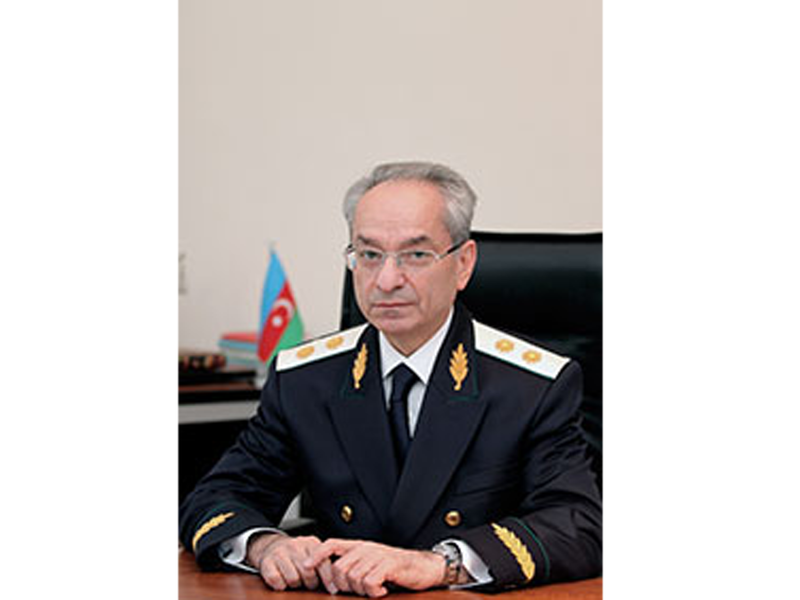 After the restoration of Azerbaijan’s independence, a judicial system peculiar for a democratic society was created in the country under the leadership of national leader Heydar Aliyev, Azerbaijani Deputy Minister of Justice Azer Jafarov said at the 2nd Eurasian legal summit held Dec. 17 in Baku, Trend reports. He noted that under the leadership of President Ilham Aliyev, the judicial system was improved in accordance with international standards. He also emphasized that double standards and non-observance of the principles of international law are sometimes observed in the world. “Despite that the resolutions of the UN Security Council related to the occupation of 20 percent of Azerbaijan’s territories by Armenia contain an unequivocal demand for the immediate and unconditional withdrawal of the Armenian armed forces, the occupier country isn’t forced to do so,” he said, adding that similar documents are also accepted by other authoritative international organizations.